Play the cool Bubble Smash Hit puzzle game and pop all the colored bubbles until you clear the board. 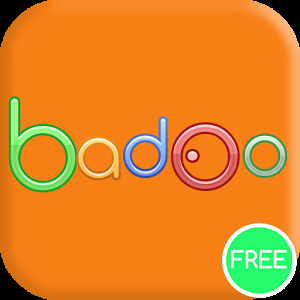 Enjoy the the most exciting puzzle game designed to keep your brain sharp and active. Collect all the keys to win points and level up. * Your goal is to match at least 3 bubbles of the same color to pop the combination and clear the board. * Collect keys and win levels! *Swap bubbles for free and plan ahead. See which color you are getting next and work out a strategy to smash all bubbles using fewer shots. * Win enough points to reach high scores! * Earn the fireball boost by popping 7 bubbles in a row. The fireball will burn up bubbles on the way. * Earn the bomb boost by crushing 10 bubbles or more. The bomb will take out surrounding bubbles. 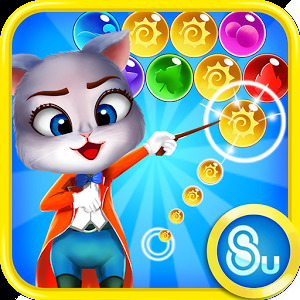 Bubble Smash Hit is an awesome game perfect for your Android phone or Tablet. Begin the crazy adventure today and enjoy hundreds of amazing levels and challenging puzzles for FREE! Beat the challenges and collect all the keys inside the bubbles to win levels. – Colorful bubbles and fun visual effects. – Plenty of awesome puzzles and challenges to solve. – Hundreds of challenging levels. Download for free today and play this addicting free bubble popper. Step into a world of sheer amusement and crush your way through hundreds of bubble packed levels!